Welcome to the Rat Race Bucket List, a collection of extraordinary adventures in ‘way out there’ locations around the Globe. Built in the classic Rat Race style, these are tough challenges; but each features objectives that can be achieved by anyone with a sense of adventure and a commitment to ‘get the job done.’ Our inaugural trilogy of events unfold in three very distinct environments: The deep freeze of the Mongolian winter, the steamy cauldron of the Panamanian jungle and the shimmering desert heat of Namibia. Each Challenge has its own distinct character, format and style: All bound together by a quality of delivery that is second to none. 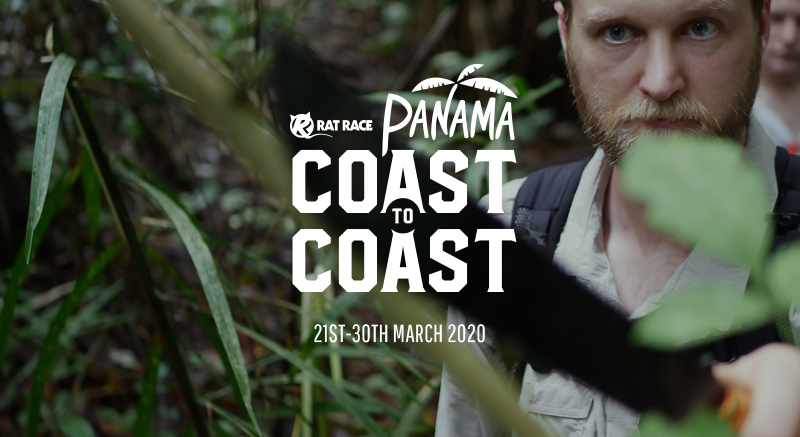 Rat Race is the UK’s largest and most respected adventure event operator. We have catered to over 1 000 000 customers in nearly 15 years of operation. Our Bucket List events will of course unfold with typical Rat Race flare, expert event management and unwavering commitment to safety throughout. 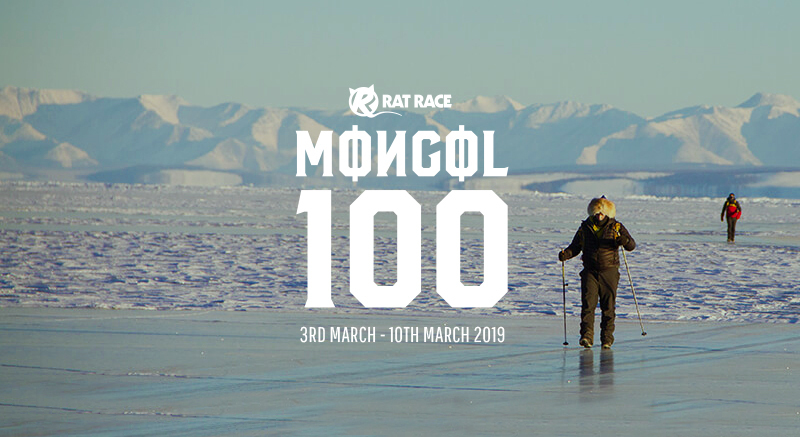 Join us in ticking something off your Bucket List, as we re-write the map of adventure and lay down events which will undoubtedly become instant classics. RAISE AT LEAST £5000 FOR CHILDREN WITH CANCER UK AND GET YOUR ENTRY FREE REFUNDED! SUPPORT CHILDREN WITH CANCER UK: JOIN THE CHILDREN WITH CANCER UK TEAM AND HELP SAVE MORE YOUNG LIVES. Find out more in the Charity section of each Bucket List event. Fancy helping us create the next generation of Bucket List challenges and go where no-one has gone before? We’ve been busy combing the planet for the next wave of seriously out-there Adventures and now we’re looking for a few hardy souls to come with us and be “test-pilots” on these amazing new trips. You’ll need a sense of adventure (and a sense of humour!) and of course you’ll understand that these trips aren’t the “finished article” yet, so an open-minded trailblazing spirit will help too! We’ll publish a kit list and there will be a financial contribution; plus you’ll need the time off, of course. These trips will take between 7-14 days depending on where in the World we are headed. The outcome? Authentic World-first Adventures. With you as part of the crew. 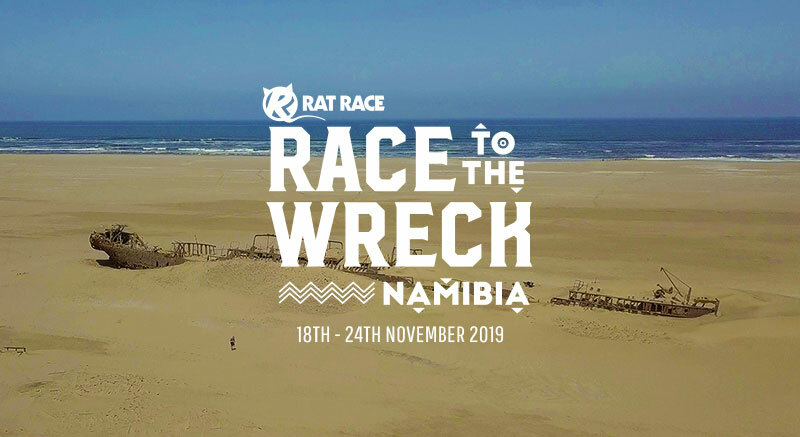 For a list of destinations and approximate dates please email events@ratrace.com for more details.